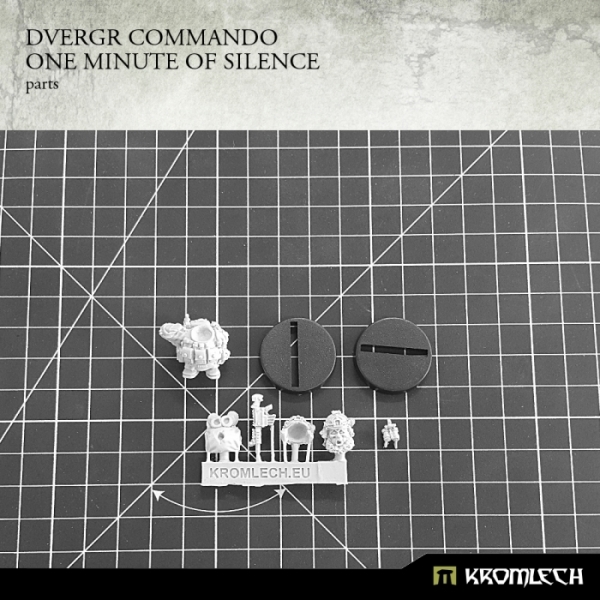 This set contains one high quality Dvergr Commando resin model and one piece of scenery . Inside you will also find resin night vision goggles. 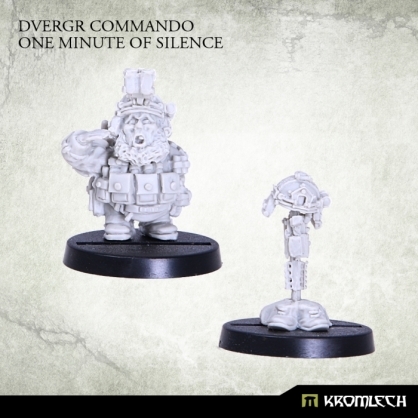 Two 25mm round plastic bases included. Designed to fit 28mm heroic scale wargames.